Our 4×4 Tag Along Explorer Tours have taken us through England, Wales, Spain and France during the past year. 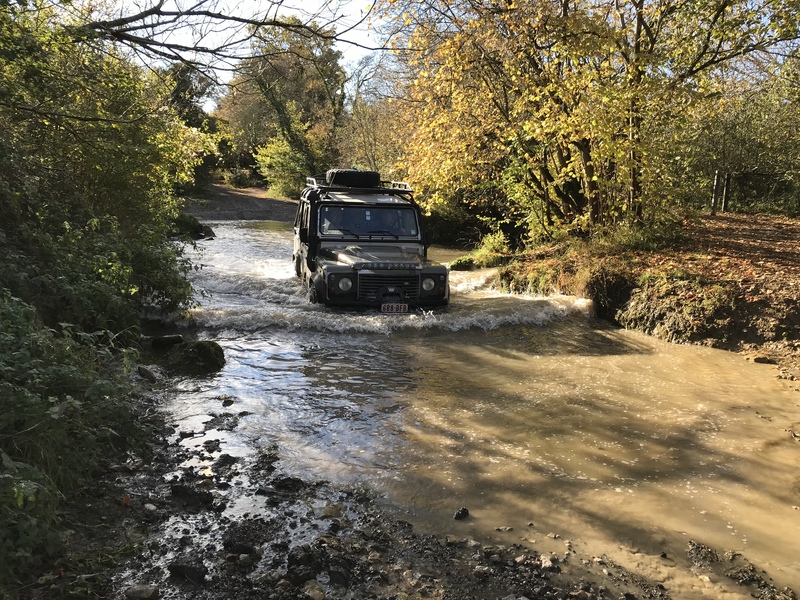 We’ve added a Wonders of Wessex 4×4 Tour for the 2019 schedule and will soon add an ‘Over the Border’ tour, following the Wales/England border. Keep an eye out for updates on the website. In 2019 we will be offering our Pyrenees 4×4 Explorer tours for those who want to explore this amazing region of Spain. Visit the website for full details. Price includes return ferry crossings. Tours are suitable for families, individuals and groups. We can also offer private bespoke 4×4 tours in the UK and Europe. Contact us with your requirements for a no obligation quote. Want friends or family to join you? Toyota Hilux 4×4 adventure campers for self drive hire. Fully insured and equipped with roof tent, fridge and camping equipment. Gift certificates are also available online for all of our tours. Previous post: New Year’s Eve 4×4 Tag Along Tour with accommodation and dinner. Next post: Last few days to order Christmas gift certificates.